Renyi Lake hotel served pretty simple breakfast. I noticed big groups of tourists were from mainland China. 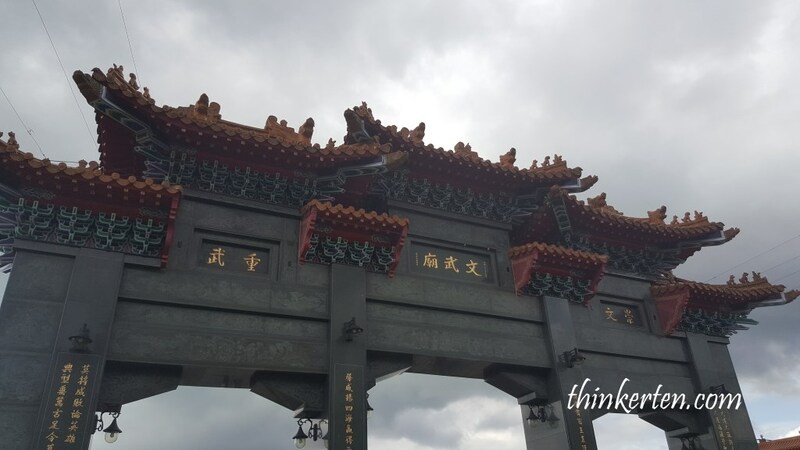 The Renyi Lake Hotel is situated a bit far from the town but it was newly opened so the hotel is in very good condition. 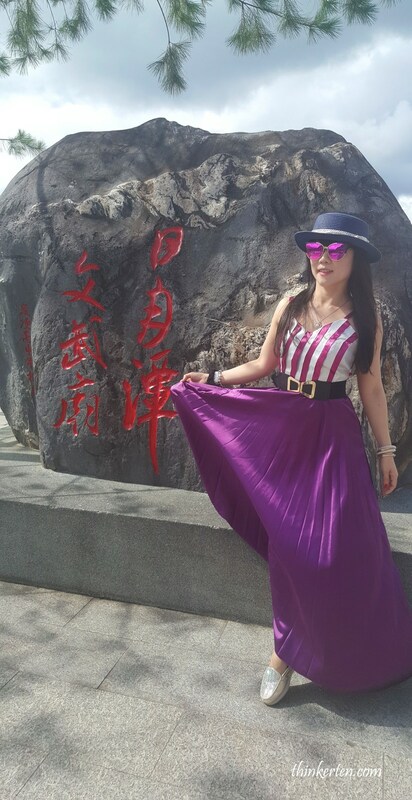 I took a picture beside the lift in Renyi Lake Hotel to showcase my beautiful purple long dress. 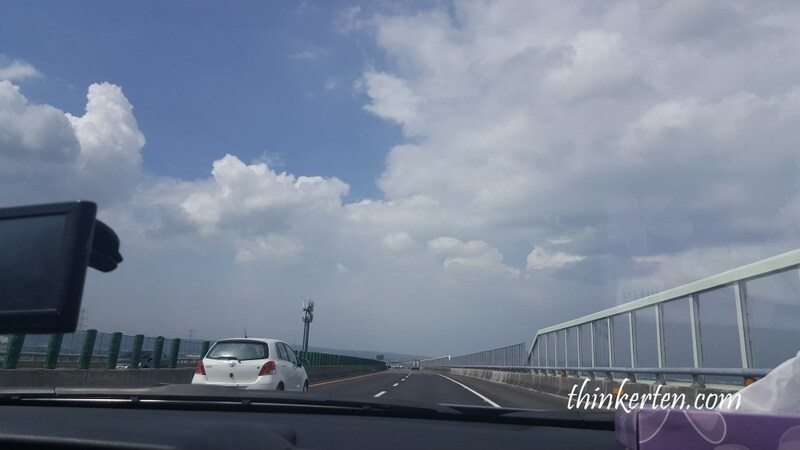 The journey from Chiayi to Sun Moon Lake is about 2 hours drive. The drive were far more better and less scarier than yesterday mountainous ride from Alishan. Sun Moon Lake is the largest lake in Taiwan and it was located in Yuchi Township, Nantou County. It is said that the east side of the lake is round, like the sun, while the west side is long and narrow, like a crescent moon. Frankly I can’t see how it looks like sun and crescent moon, may be need go higher to view. The lake is very big and there are many spots where you could stop to enjoy this beautiful lake. 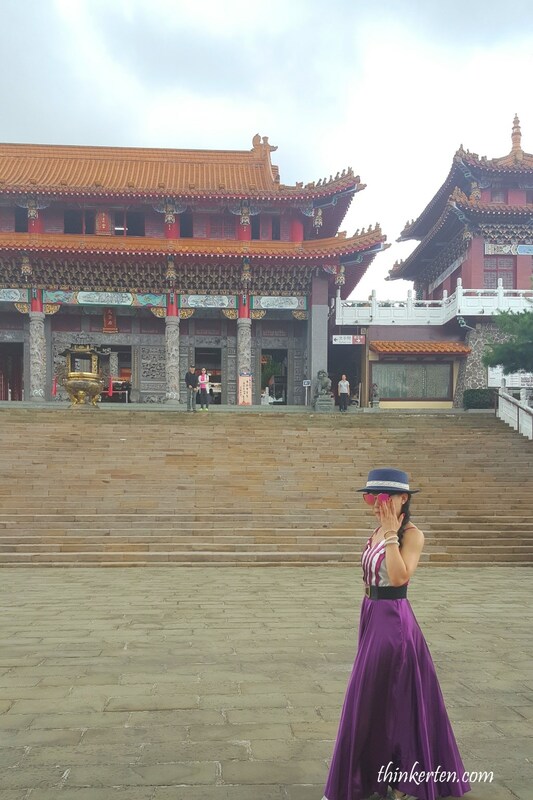 We chose to stop in front of the WenWu Temple as this is also one of the popular spot. It was a Saturday so all car parks were quite crowded. The Wen Wu Temple stands out with the big gateway. As you can see I have to climb many steps before I could reach the big hall. In total, there are 3 halls in this big temple. 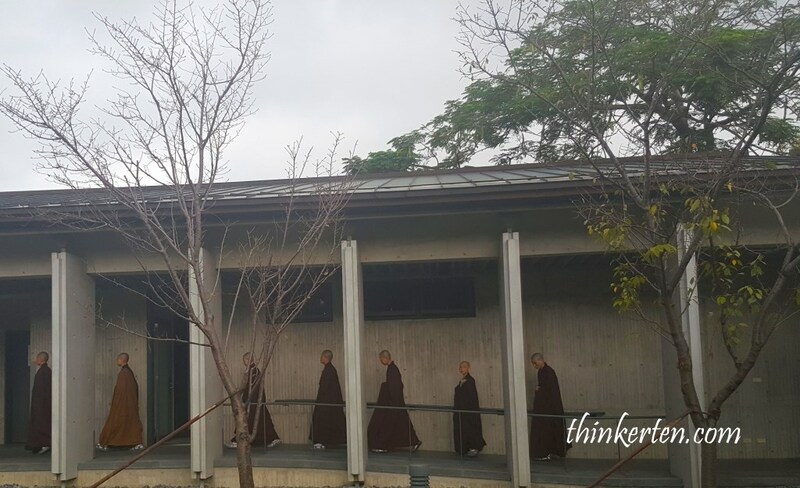 The Wen Wu Temple of Sun Moon Lake has a bronze statue of a seated Confucius, hence it is very popular among students, probably praying for passing their results with flying colors. 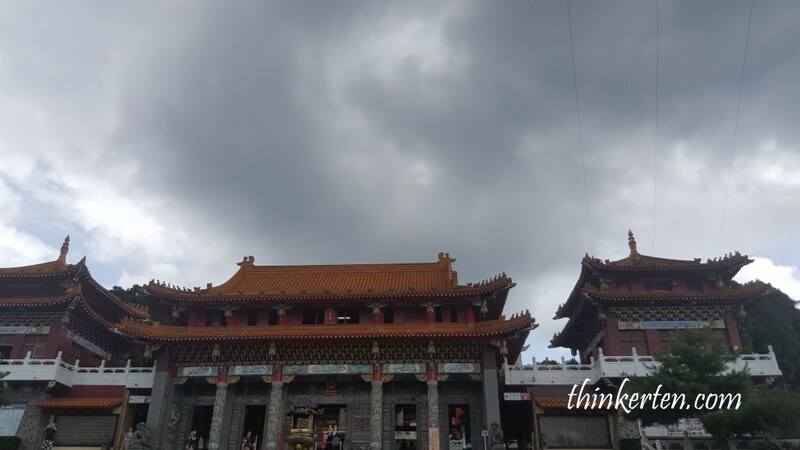 Wen Wu temple is also the biggest temple on the Northern bank of the lake. Wen Wu Temple was actually rebuilt in 1969. 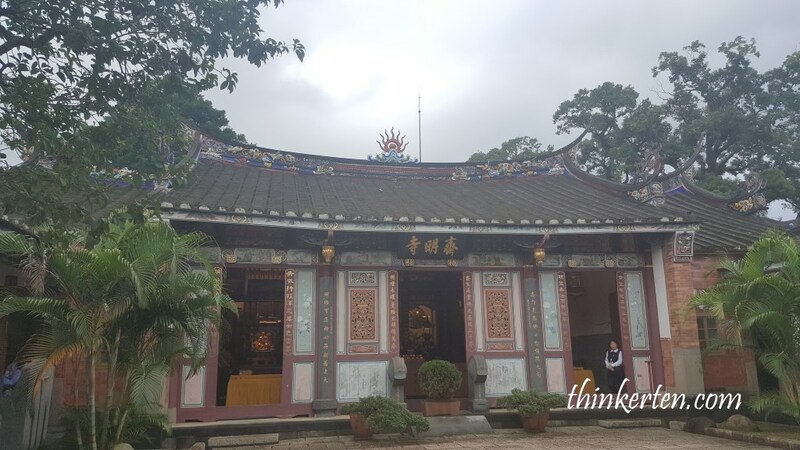 Prior to this, there were 2 smaller temples, it was combined into one big temple now, call Wen Wu temple. To me, it looks more like a Chinese palace. Front view of Wen Wu temple. The weather was great in the morning, windy and sunny, not too hot and not too cold in the month of October. 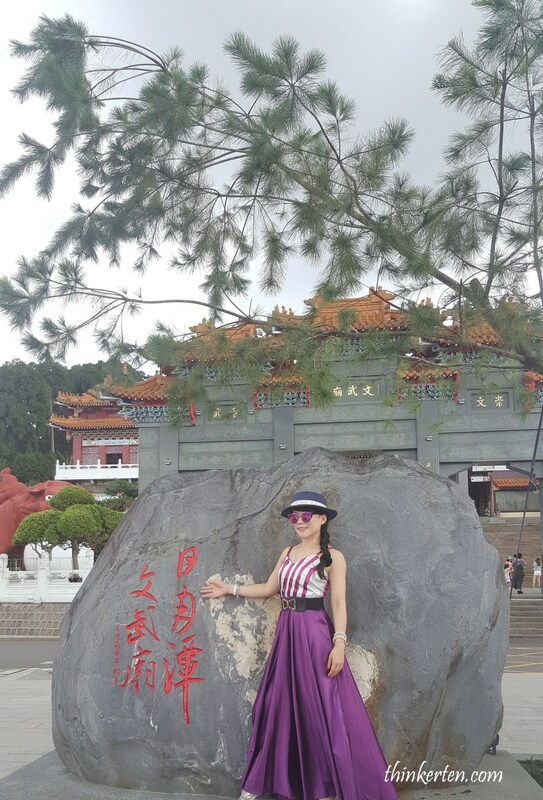 I had a wonderful moment spending with my family exploring this beautiful lake with mountain surrounding and the Wen wu palace style temple. 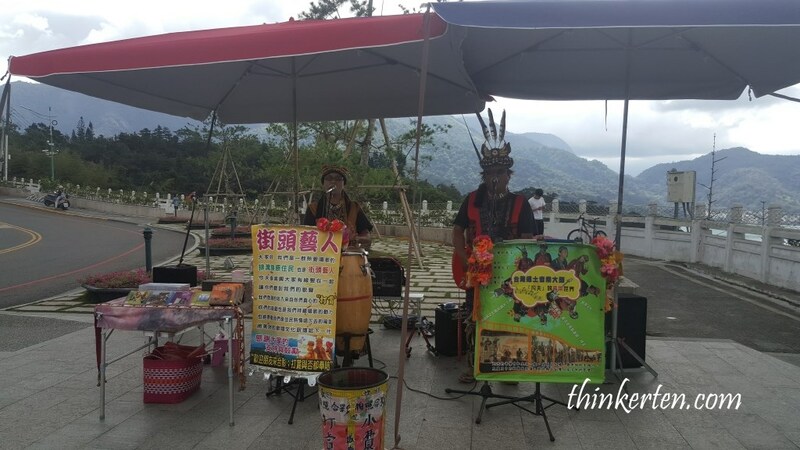 Sun Moon Lake has also been a center of aboriginal life for thousands of years, with aboriginal people involved in its tourist industry, selling handicrafts, mostly made out of wood or bamboo. Sun Moon Lake is home to the Thao tribe, one of aboriginal tribes of Taiwan. I bought a CD sang by this aboriginal guy in the picture, he was singing live opposite of Wen Wu temple. His singing made a great ambient in Sun Moon Lake. 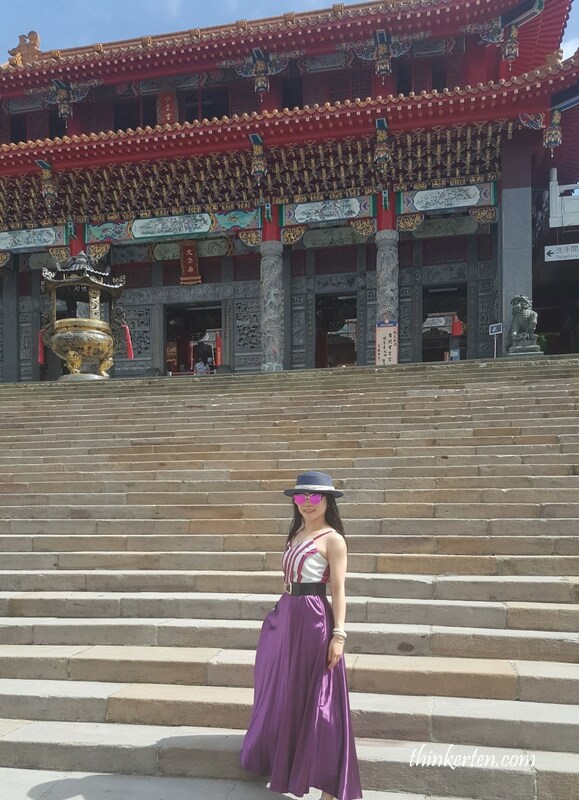 There are plenty of thing to do in Sun Moon Lake, I saw some people were hiking but I can’t do it with my long dress. There are also rental bikes shops or you can even cruise around the lake if you have time. On the highway in Nantou, the traffic in the highway was pretty smooth. 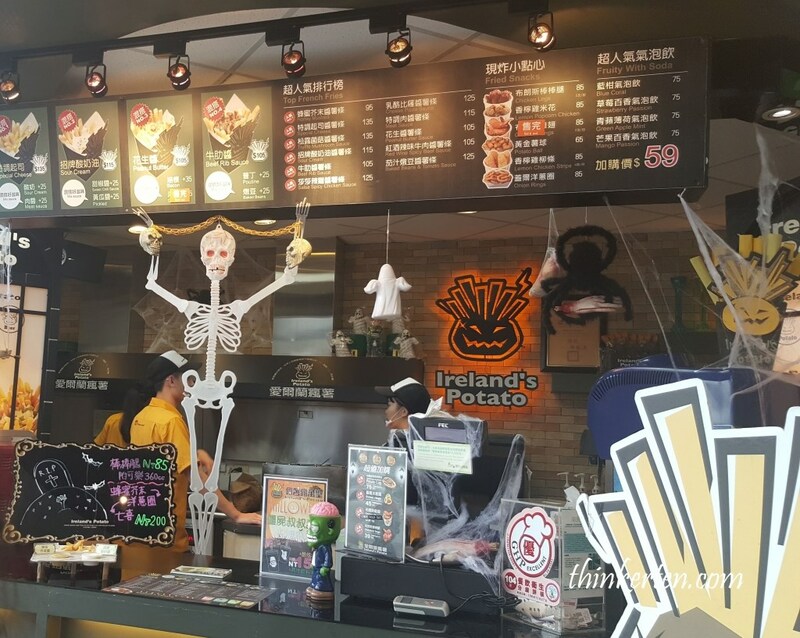 We stopped over at Nantou Freeway rest area in the middle of our journey to Taoyuan for lunch. The rest area is very big, plenty of clean washrooms, plenty of retails shops and restaurants and food court. It is simply look like a big shopping mall. This freeway rest area is actually so much fun to visit! I was surprised many local came here for their lunch so the food court was quite crowded. 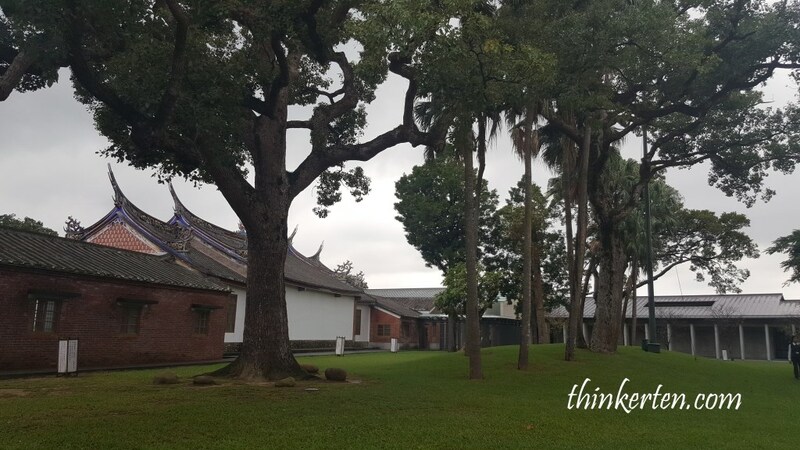 What stands out even more is the integration of the rest areas with the beautiful Taiwan landscape. 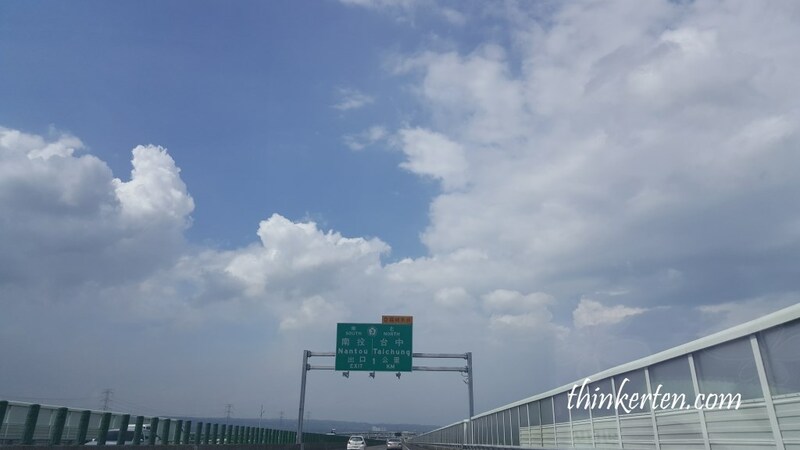 It is different from the other rest area I usually encounter in the freeway. Nantou rest area rank top no 2 in the most popular rest area in Taiwan Highway. I was glad we turned in to visit this rest area! 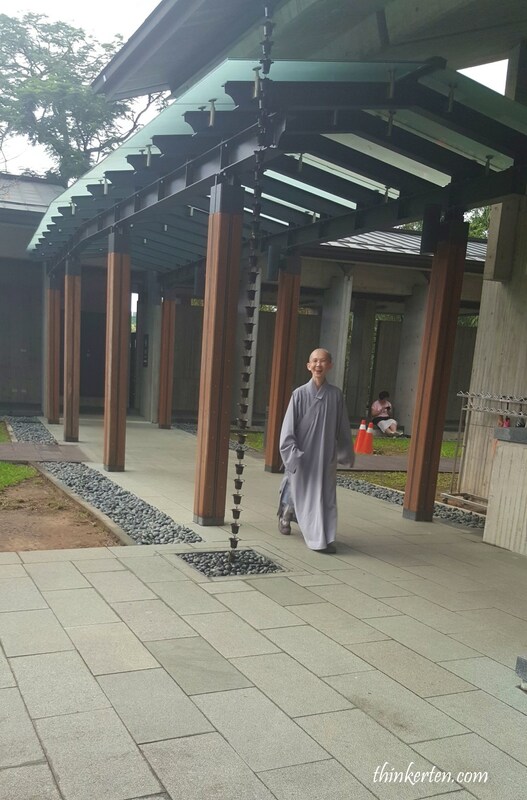 I came by to visit one of my cousin who is now called Yen Lian Fa shi, currently studying in this temple. 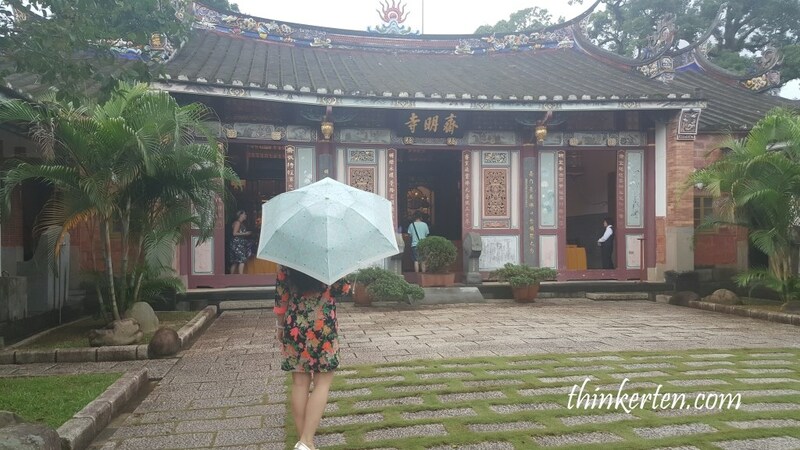 The temple is located in Taoyuan, coincidently I booked my hotel tonight which is just 15 mins drive from Zhai Ming Temple. The temple environment is very quiet, secluded and surrounded by many beautiful big trees. Yen Lian Fa shi welcoming us after her a long day conference. Yen Lian Fa shi invited us to have the vegetarian dinner at Zhai Ming Temple. The meal was simple but enough to feed us. After the dinner we cleaned our own bowls before leaving the eating hall. We checked in to Lang Kei Motel in the evening. We stayed in the hotel to pack our luggage as we will be flying home tomorrow afternoon.